Salt Lake City Go Game! Soak in that Rocky Mountain sunshine while you play one of our countless team building activities perfect for Salt Lake City. Whether you're looking to celebrate that big Q4 win or just want to take a well-deserved break, we've got plenty of offerings that will make everyone on your team happy. 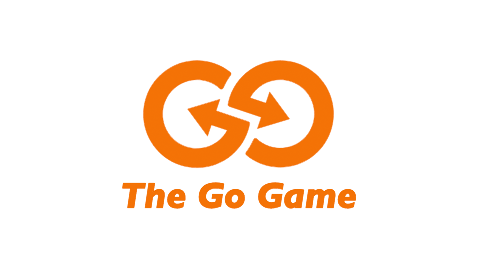 The Go Game was a blast! We had employees from all over the globe, and they said it was the BEST event to get to know each other! It was well worth the $$$! Thank you to the whole team! With those gorgeous Rockies as the backdrop, it's hard not to have a fun time playing in downtown Salt Lake City. Stretch your legs and zip through City Creek Center during a scavenger hunt or maybe hunker down for a mystery puzzle team building activity. Whatever you pick, your team will have a great time - trust us. We're happy to wrap up your team building event just about anywhere. Back at the office? At your CEO's private mountain home? We're in!